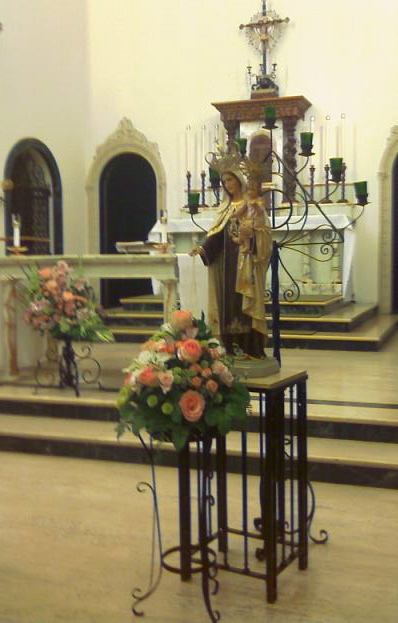 The Discalced Carmelite Curia has announced that the order will hold a Congress on from October 3 to 5, 2008 at the Teresianum in Rome, titled "Liturgy in the Teresian Carmel: The Effect It Has on Enhancing Our Personal, Community and Apostolic Lives". c)The actual relationship between liturgy, Word and the contemplative dimension of our lives. Nine conferences to be offered will include such subjects as the relationship between architecture and the liturgy, symbolism and the liturgy, and a musical presentation and animation of a typical Carmelite liturgy.